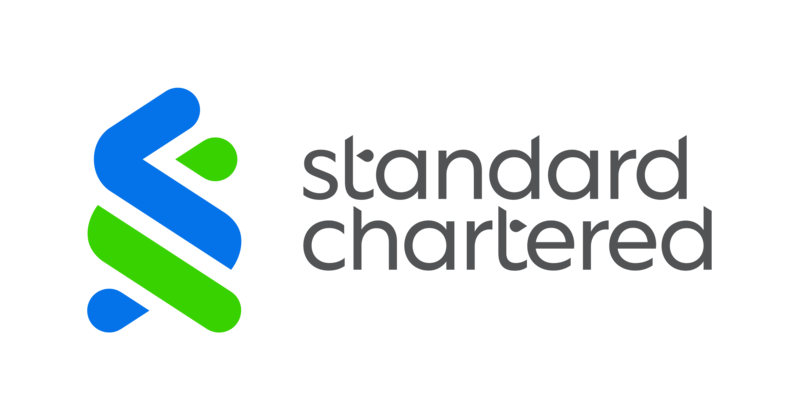 Based in London, José was appointed Chairman of Standard Chartered PLC in December 2016, having joined from the International Monetary Fund (IMF), where he was the financial counsellor and director monetary and capital markets department. In that role he was responsible for the oversight and direction of the IMF’s monetary and financial sector work, and was chief spokesman on financial matters. José began his career as an economist before spending 25 years at the Central Bank of Spain, where he rose to the post of deputy governor. He has also been a member of the European Central Bank Monetary Policy Committee, and a high-level group appointed by the President of the European Union to examine economic challenges in the EU.